Experience why your neighbors in Bellingham, WA & its surrounding cities trust Good 2CU for all their window washing needs! Save time, eliminate hassle, and don’t put yourself at risk — let us clean your windows, empty your gutters, and clean your roof. 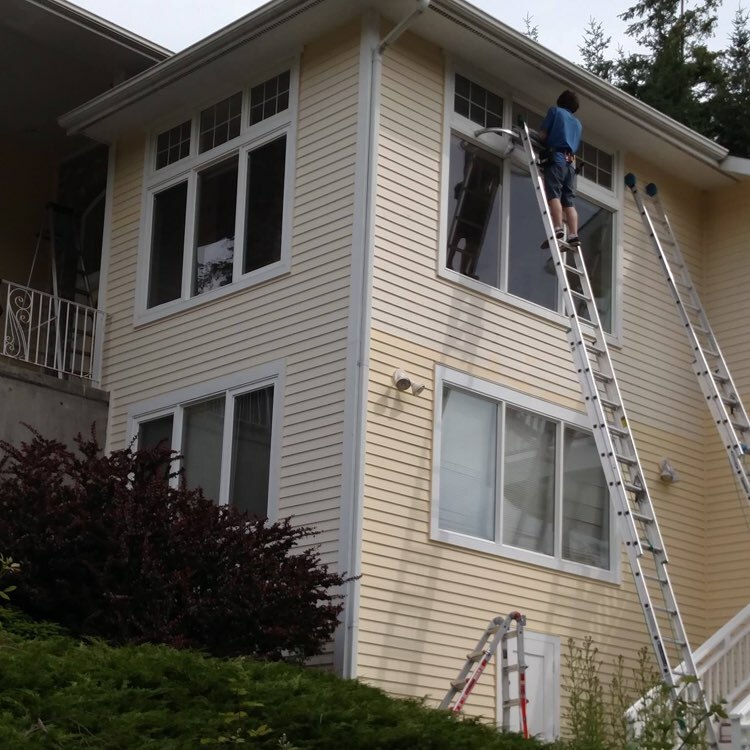 Good 2CU Window Cleaning is your full-service window and home care business, serving homes and businesses throughout Whatcom County. As a family-owned company, all of our customers matter. From the moment we meet you, to the final payment and inspection, we treat your property as if it were our own. 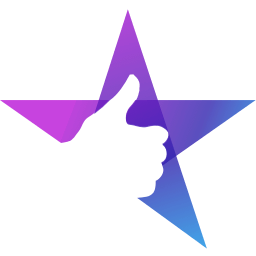 And with guaranteed scheduling and satisfaction, we provide the quickest, most risk-free solution to make your property shine. Tap on one of the buttons below to get your quote today or scroll down and see the rest of our services! "Brian cleaned every one of the 25 windows in my house and they stayed clean for weeks! He is very professional and works hard. I plan to use his services again very soon!" We know that you are busy and have other essential things to do with your time. Good 2CU Window Washing will clean your windows and help you will see the outdoors clearly — from the comfort of your home. Our professional bonded and insured window washing team can handle any size property. We can clean from one story to twenty stories. We will arrive on time with all of the necessary equipment, including shoes and ladders only used inside — and other materials to keep your house clean while we make your windows shine. Up to 20 stories, we’ll assess the job and do it right either utilizing rope access or aerial lifts. On every job, safety is our first and foremost concern – that is why our first step is a pre-work safety assessment. What makes Good 2CU your best choice for your home’s roof cleaning project? Our safe, gentle, biodegradable phosphate-free cleaning solutions keep your roof moss and algae free 4-6 times longer than pressure washing. Unlike flowering plants, moss is dependent upon moisture to reproduce, something we have in abundance here in the Pacific Northwest! Moss spores, once ripened, can easily blow about. If they land in a location with adequate moisture, the spores will start to grow. Any tiny crack or crevice, which are present in most roof types, will form a suitable spot for moss to take hold. The key for the roof cleaning contractor is to remove as much moss as possible — without damaging the roof. Using the wrong method on a particular type of moss will be either less effective or possibly result in roof damage. Never let anyone tell you that their one method of moss removal is suitable for all roofs. 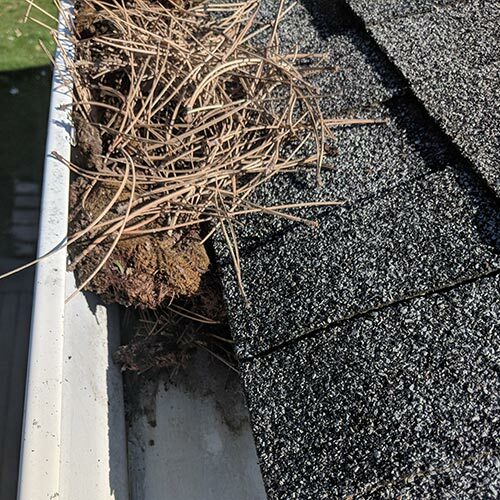 We have spent a lot of time analyzing moss removal and are confident we will attack the moss on your roof — with the most gentle method available that will effectively solve the problem. Our Soft wash method is recommended by roofing contractors to safely extend the life of your roof — helping to protect your home. "Brian has washed my windows at my home a couple times and I'm very happy with the job he has done. When weather gets better looking forward to scheduling another appointment." Though you might not realize it, your gutters actually have an important role to play in keeping your property safe from water damage. Clean gutters funnel water off your roof and safely into the perimeter drainage system. This keeps water away from the foundation, so it's not able to cause damage to your home. Good 2CU's professional gutter cleaning service makes it easy to ensure that this important task is done safely and properly. We hand-scoop clean your gutters, leaving your gutters completely clean. We then inspect your downspouts for blockages and dis-assemble and clean out if necessary. And we make sure to make zero mess in your yard or on the side of the gutters. Good 2CU can clean and shine the face and bottoms of your gutters when we clean them out. Removing the green and black and returning them back to the way they looked when they were new! Are streaks and stains hurting your home’s curb appeal? At Good 2CU, we also offer property care. 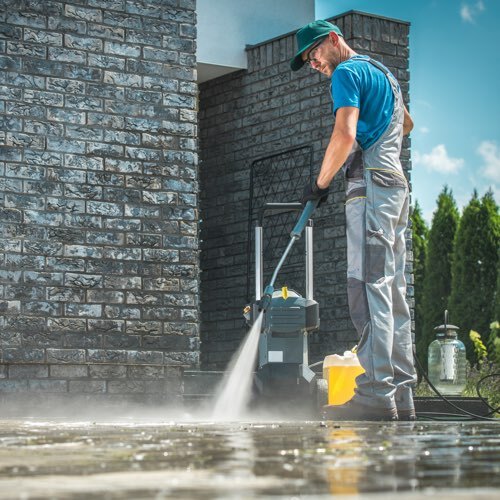 Our pressure washing service is perfect for home or business owners who want experts to safely remove stains and streaks for a fresher, cleaner, and safer property. Our specialty? Pressure washing with zero streaks. Our technicians pressure wash to remove all dirt and slippery residue. This not only makes everything look better — but reduces slip and fall hazards too. We’ll pressure wash your walkways, driveways, brick, decks, and fences. Good 2CU is a family-owned company based out of Ferndale, serving all of Whatcom County. With over 15 years of window cleaning experience, we focus on the details to give you a higher level of service. We’re not interested in quick cash — we’re interested in creating lifelong relationships with our customers and being your go-to-guys when it comes to window cleaning and home care. 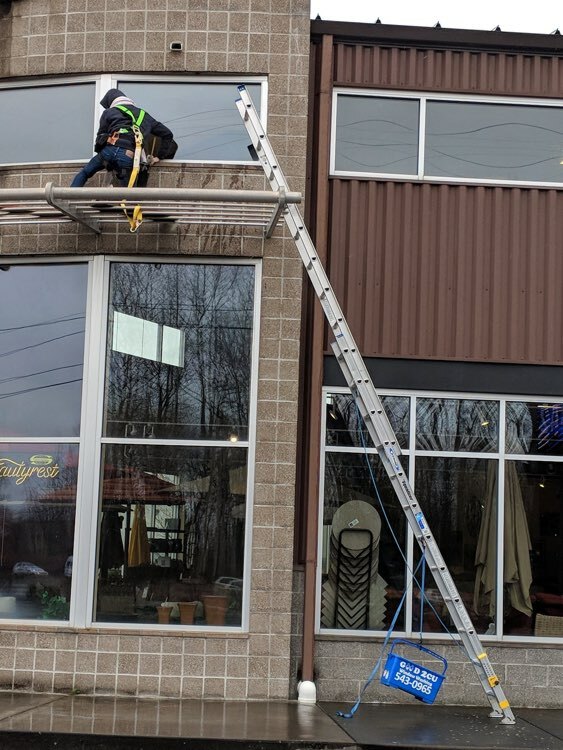 As a licensed, insured window cleaning company who invests in training for each of our employees, we work hard to ensure your cleaning experience goes smoothly. Whether you’re looking for a high-rise window cleaning or roof cleaning treatment, we’ll provide you with the peace of mind knowing you’ve hired the pros. And if you aren’t satisfied with our service, we’ll re-do the job so it’s done to your standard — guaranteed! But don’t take it from us: read what your neighbors throughout Bellingham and Whatcom County are saying.